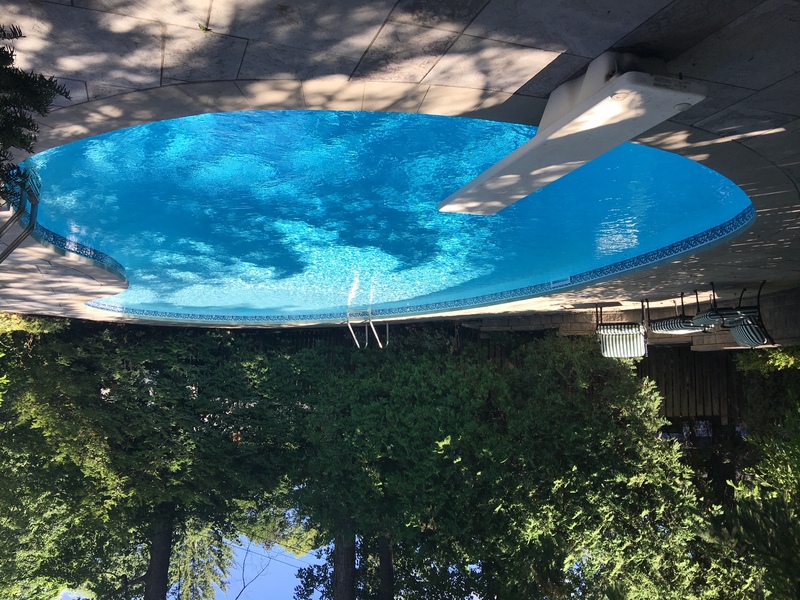 Laughlin Pool Services is a family run business since 1990 serving Britannia with expertise and high-quality pool service. Laughlin Pool offers a wide variety of pool services and reasonable pricing for you and your family. We work hard and provide pool services and high-quality products to make your pool enjoyable and relaxing for the season. Call Laughlin Pools Today 613-832-3893. To ensure quality service in Britannia! Call Laughlin Pool Services experts for a free estimate for the best Pool service company in Britannia area. We can arrange a service call to solve all your existing problems.